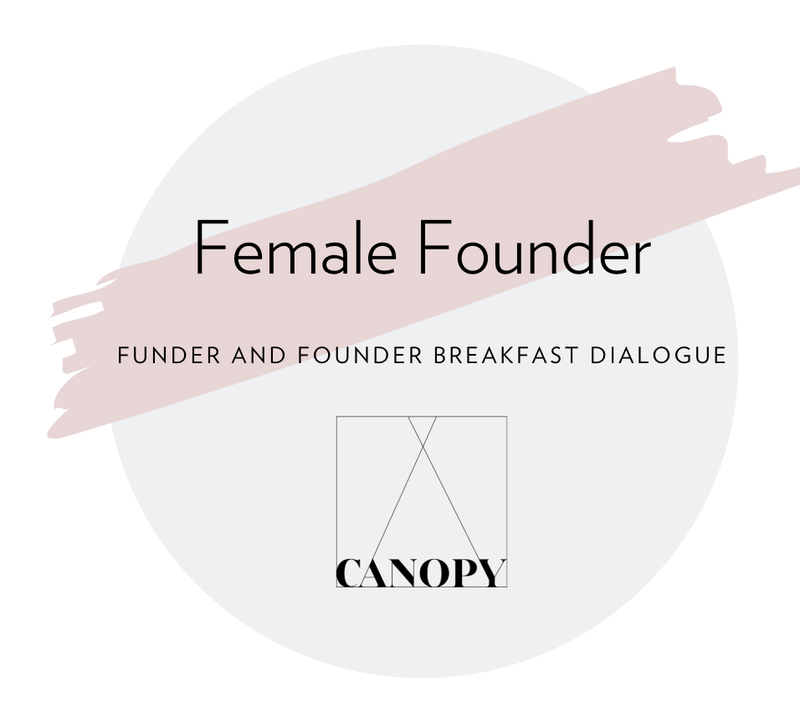 In celebrating March the Women's month, come to join us for a breakfast discussion led by two dynamic women: Shannon Grant, Founder of Deus Capital and Sarah Kunst, Managing Director of Cleo Capital. Sarah Kunst is an investor and entrepreneur who has worked at Apple, Red Bull, Chanel & Mohr Davidow Ventures. She founded LA Dodgers backed Proday and is a senior advisor at Bumble where she co-leads their corporate VC arm Bumble Fund. She is also a contributing editor at Marie Claire Magazine. She is on the board of the Michigan State University Foundation Endowment. Kunst has been named a Future Innovator by Vanity Fair, Forbes Magazine 30 under 30 and a top 25 innovator in tech by Cool Hunting. She has been recognized for her work in Business Insider as a 30 under 30, Woman in Tech and Top African-American in Tech & Pitchbook Top Black VC To Watch, honored as a top women in STEM by Create & Cultivate and Marie Claire Magazine named her a Young Gun to watch. She has written for Techcrunch, Forbes, Wall St. Journal, Fortune and Entrepreneur.com. Marc Andreessen named her one of his 55 Unknown Rock Stars in Tech. Free for all CANOPY Members. $10 for every Guest.